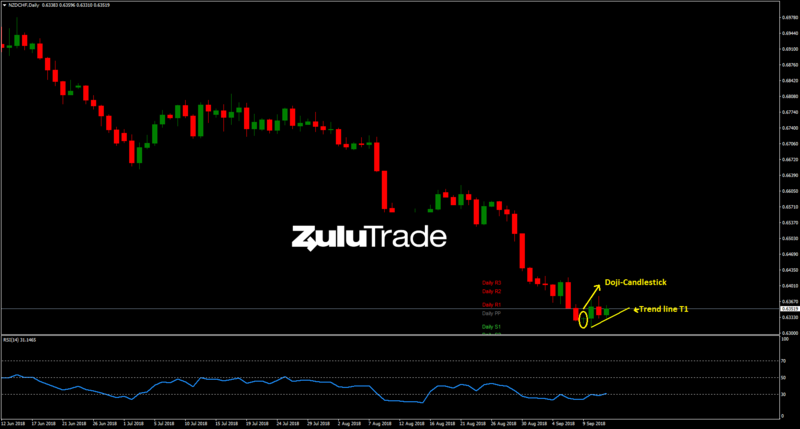 NZDCHF has been surging for months while, while this week the pair broke and bounced back the low of Jan. 2016. Heading to the weekly technicals, the pair is oversold according to RSI. Going to daily timeframe, the pair has already formed a Doji candlestick. Since then, it has been moving upwards following the trend line T1. 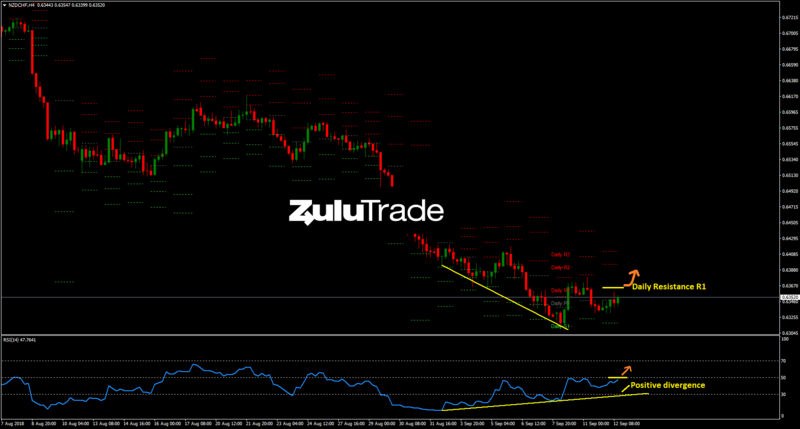 According to the H4 timeframe, it’s worth noting a major RSI positive divergence which indicates a potential bullish setup. 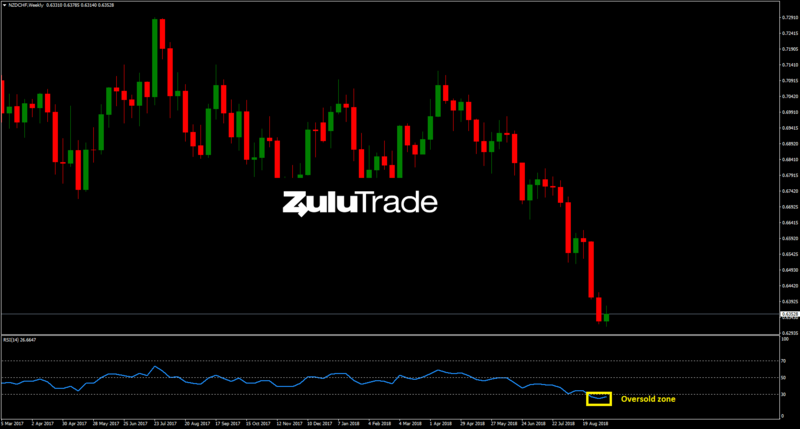 If RSI crosses above 50 level and the price breaks above the Daily Resistance R1 (0.6365), the bulls may look for a buying opportunity. Our today’s agenda includes New Zealand's Food Price Index (MoM). Therefore, Traders may expect volatile price action during today's session.